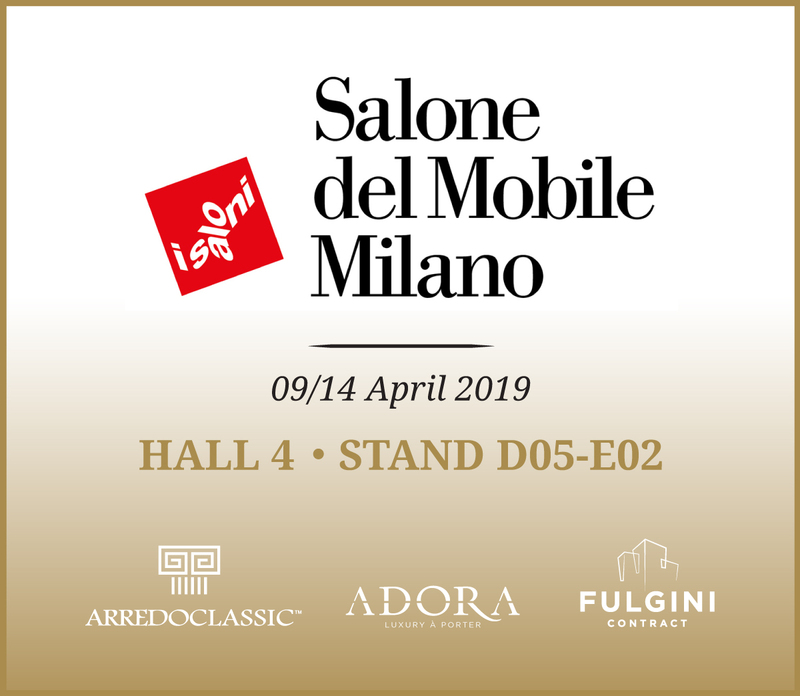 Arredoclassic will participate to the 58th edition of the Salone Internazionale del Mobile, a major expo for furnishing companies and interior design firms hailing from across the globe. 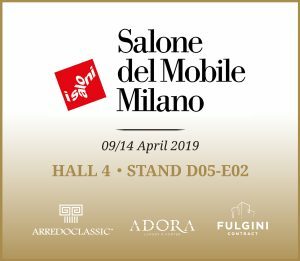 The Milan-based exhibition, which will be held from April 9 to April 14, will host the collections of our brands in pavilion 4, stand D05 E02. Don’t miss the opportunity to come see us this year too. We look forward to meeting you at the Salone expo with our fantastic new products!